I am so excited about today’s blog post! Meet Yanina, my gorgeous boss, The CEO & the owner of Sirene’s Beauty Place. 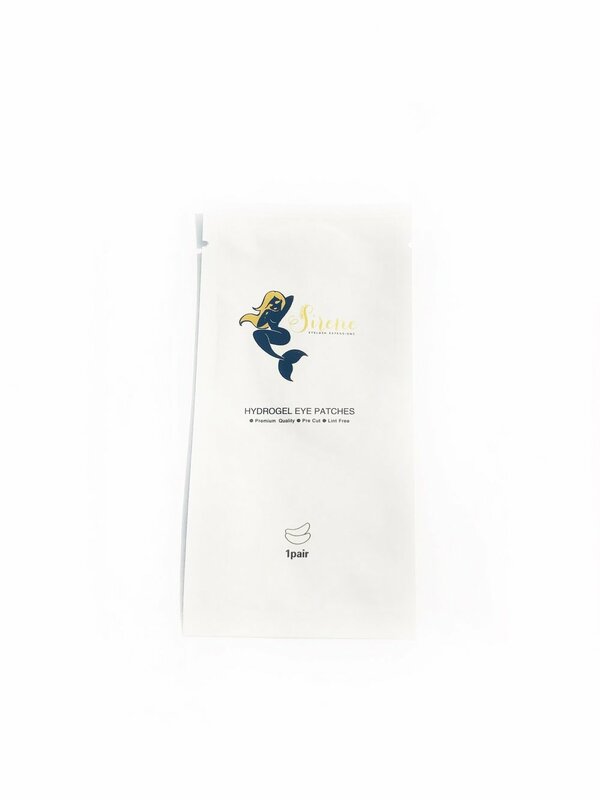 Yanina is letting us in on her TOP 5 FAVORITE SIRENE LASH PRODUCTS that we carry in our store. She is THE master when it comes to applying lashes (she does trainings all over the country…she is basically a rockstar! ), so it was so fun to interview her and hear what her must-haves are when she is doing what she does best: lashes!! A big thanks to Yanina for letting us in on her favorites! You can find all these products, and so many more, at our store.